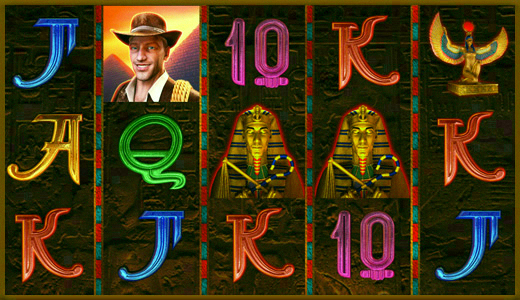 Play Highroller Book of Ra™ deluxe online for free now! 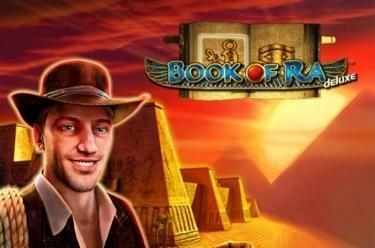 Play Highroller Book of Ra™ deluxe online – free! One of the most iconic Novoline slots! Embark on an adventurous hunt for the pharaoh‘s opulent treasures on 5 reels and up to 10 win lines in Highroller Book of Ra™ deluxe. Mysterious hieroglyphs will point you in the right direction! If you land 3 to 5 matching symbols side by side along a win line it‘s time to celebrate. And at least 3 Book symbols grant you 10 gripping Free Games with special expanding symbol! And what's more: the slot machine Highroller Book of Ra™ deluxe is available in different editions on GameTwist, as there’s also a Bingo and a Jackpot version.